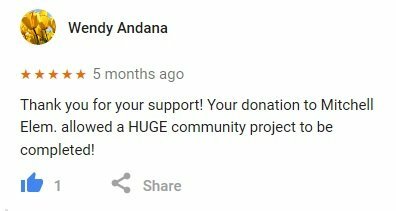 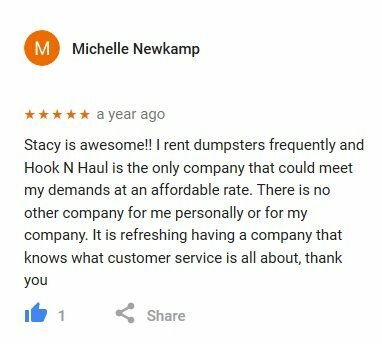 Thank Wendy for the review. 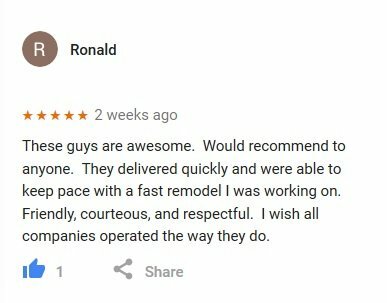 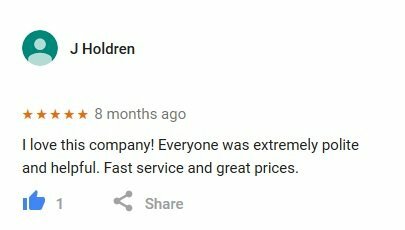 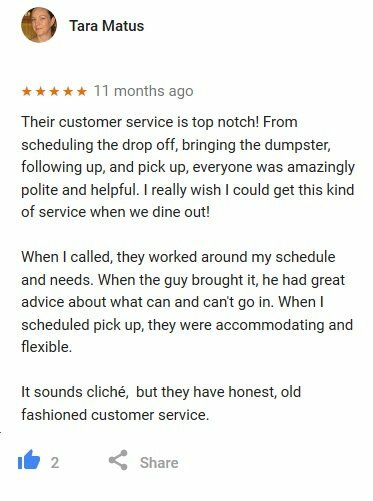 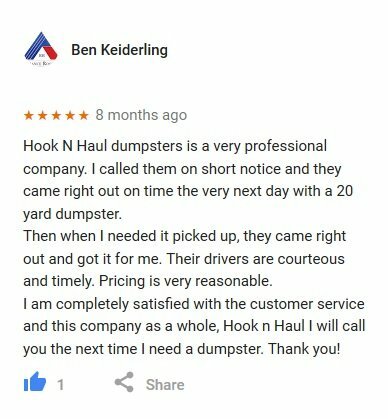 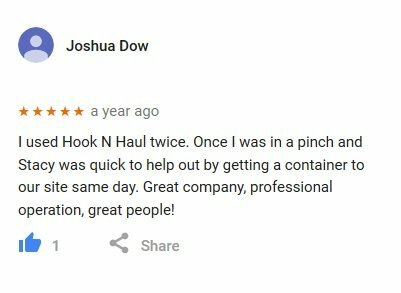 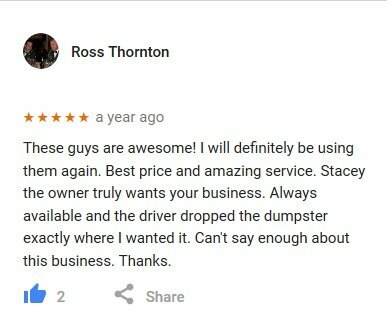 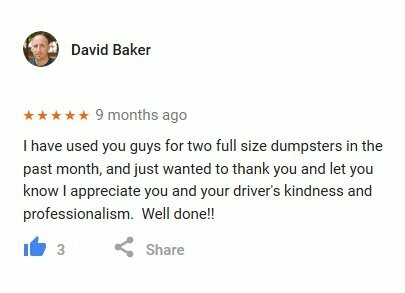 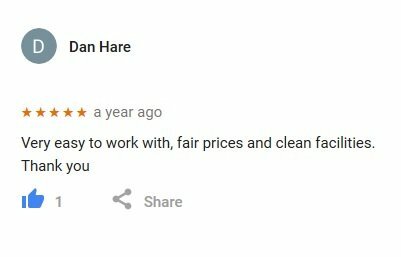 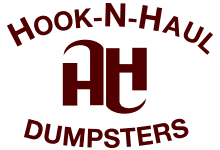 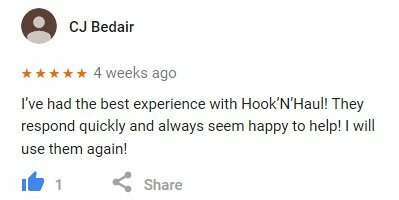 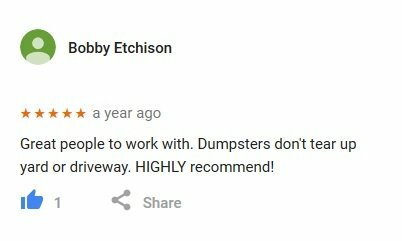 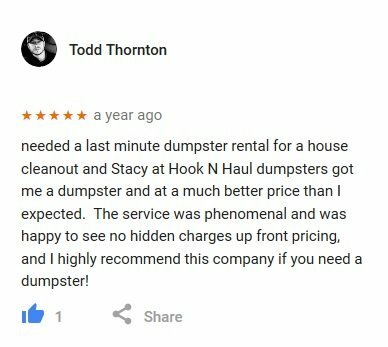 We appreciate your kind Google Review. 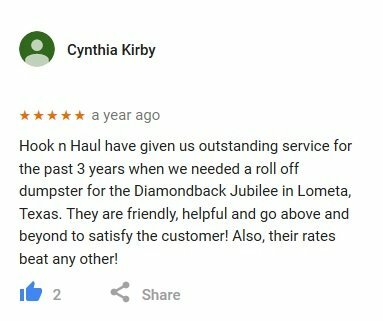 Thank you CJ for your wonderful Google Review of us.